Do you have a grumble or groan about an issue in your area? Is there a problem in your road or neighbourhood that needs resolving? Do you have a question for me? 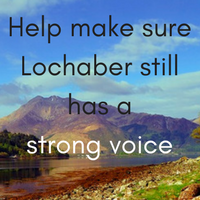 Feel free to email me at andrew@lochabervoice.com or the contact form on this page. I can’t solve every issue, but I promise to do my best!